Towers Benefits cardholders save 10% off all labour and parts on service calls, $30 off hot water tank installations, and a $150 credit to the purchase of new home furnace or air conditioner. 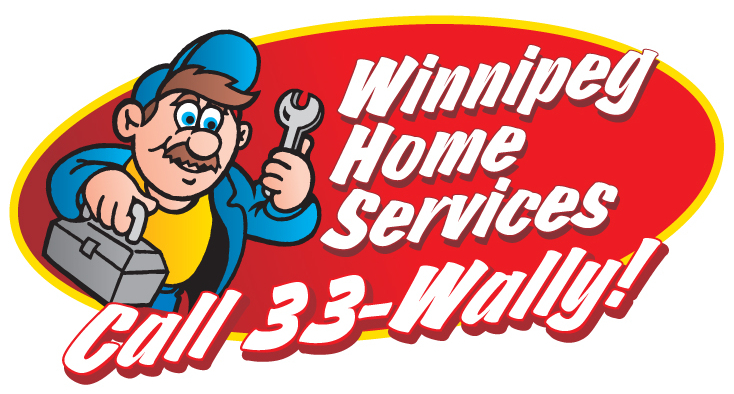 Winnipeg Home Services has been serving Winnipeg since 1978. Our residential services are superior because of our commercial expertise. Winnipeg Home services offers complete home service for all plumbing, drain cleaning, hot water tank replacement and new fixture installations, we specialize in home heating and cooling systems as well as duct cleaning. Winnipeg Home recently added radon testing and mitigation to our line of services. Winnipeg Home offers 24-hour emergency services and with our fleet of 25 service vans, you know we will be there. One call does it all! Cannot be combined with any other offer. Must present valid Towers Benefits card when making purchase.